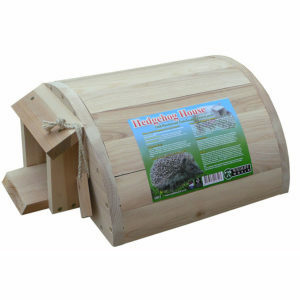 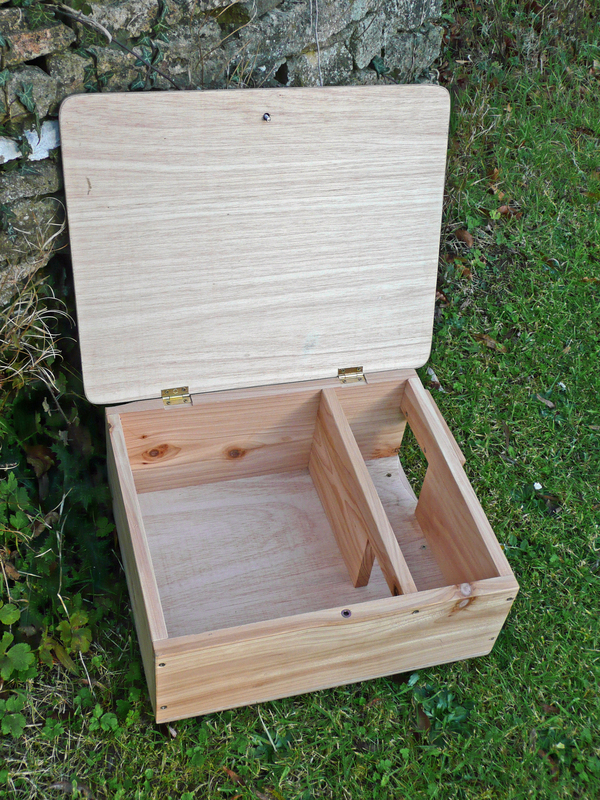 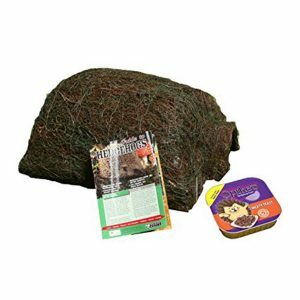 This hedgehog feeder and house is dual purpose and is specifically designed for safe hedgehog feeding in the garden. By virtue of its internal tunnel design, it prevents food being stolen by cats and dogs. 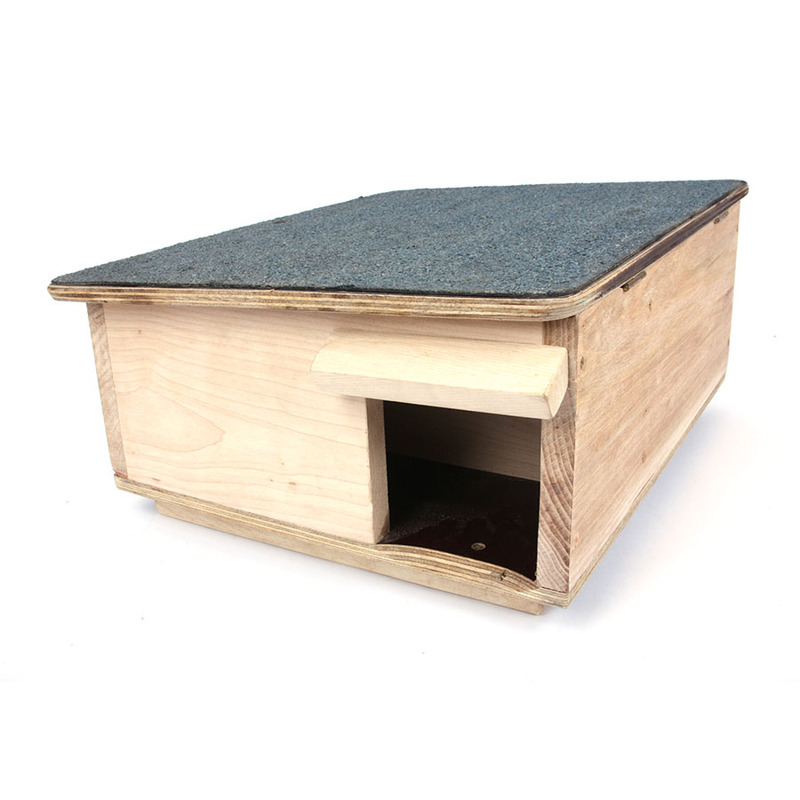 Additionally, the lid can be secured and is hinged for easy access to food bowls and for cleaning – see photographs. 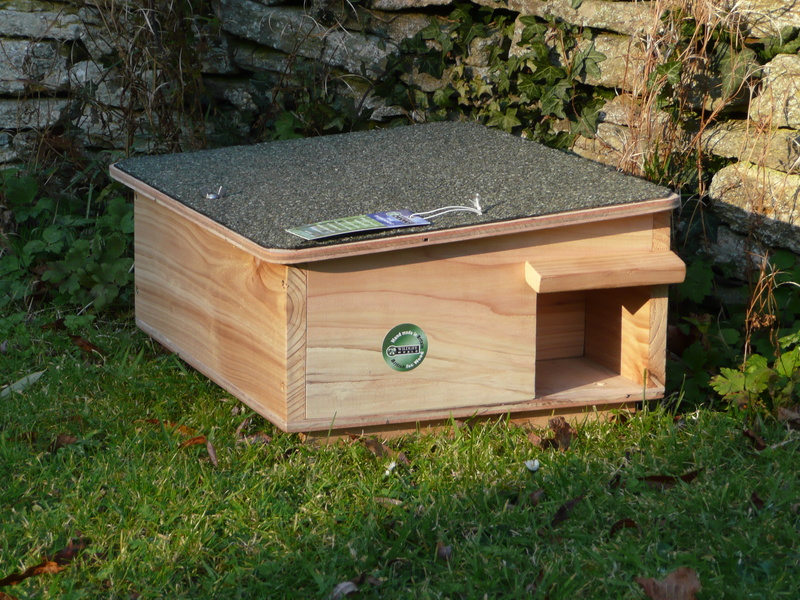 The feeder is constructed from solid durable timber and benefits from a layer of waterproof felt on its roof and lid seal. 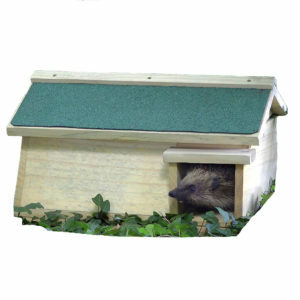 Due to the size of this item we can only deliver to mainland UK .